We make learning math exciting. We are the only Certified Singapore Math® Learning Centre in all of B.C., and use this proven method to make math easy to understand. Watch your child's self-confidence grow! 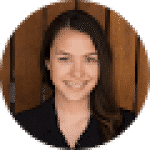 We strive to create a supportive, enriching, and engaging experience for students of all levels through group lessons, private tutoring, educational camps and more. Achieve success in the classroom!  At Aspire Math Academy, our goal is to make learning math exciting and to inspire confidence in our students. We support students’ learning differences, and use Singapore Math® strategies to accelerate learning the general classroom curriculum. 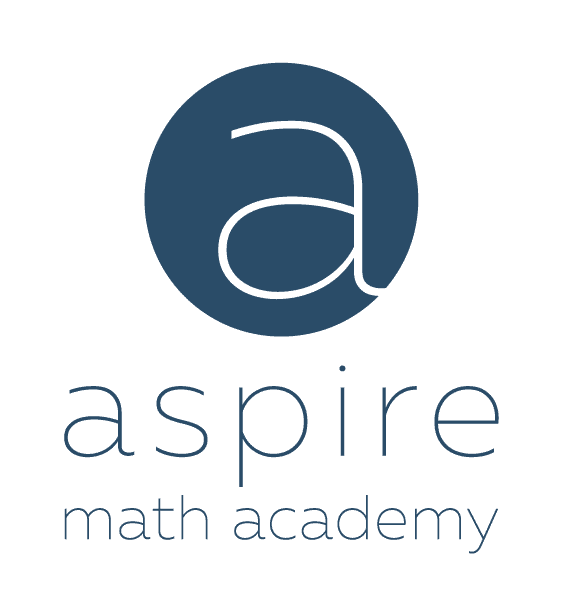 Support your child’s learning by adding an Aspire math tutor to their team. As one of Vancouver’s Top Math Learning Centres, our goal is to help children reach their full learning potential. 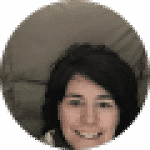 We are aware of the challenges math can pose to young learners, which is why our teaching style is easy to grasp and comprehend. Ultimately, this increases their self-confidence in the classroom. We provide a hassle-free homework support system for your child. Our tutors help keep learners on task by helping students with homework, offering guidance and answering any questions along the way. We provide the additional support your child may need to help your child succeed and reduce stress at home. Don't just take it from us, find out what our happy families are saying. Winter, Spring or Summer — keep your child's mind active! Aspire Math Academy’s Educational Camps in West Vancouver will keep your child’s mind active during school breaks. 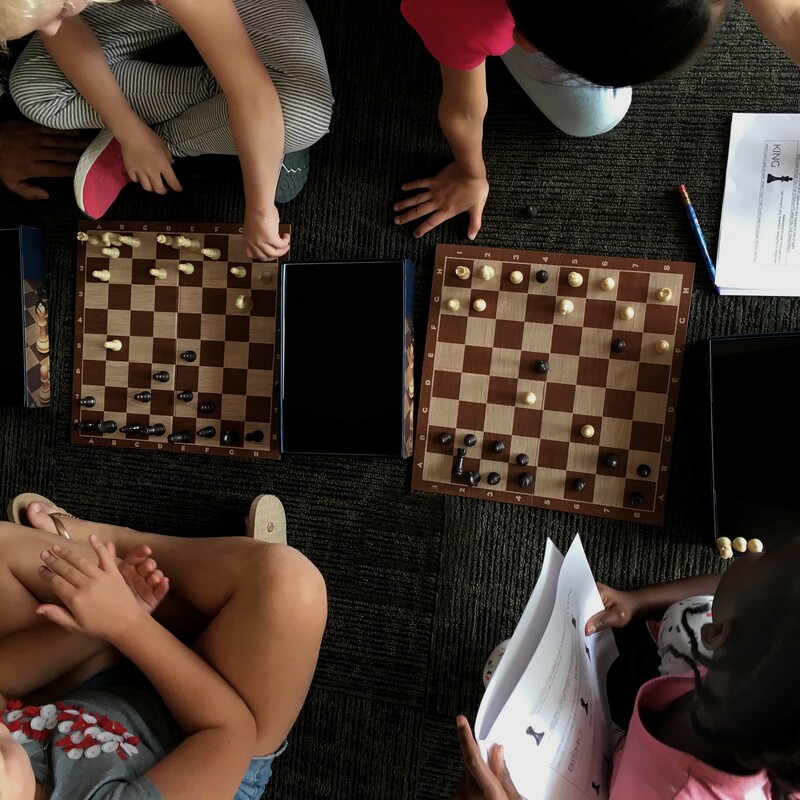 Led by experienced teachers, our camps offer exceptional levels of education and enjoyment through Lego®, Chess and Checkers and even Origami. Our camps will broaden your child’s learning horizons.